So Bestival is fast approaching and It’s All Indie will be there. An act I’m particularly excited to see is London duo Honne. 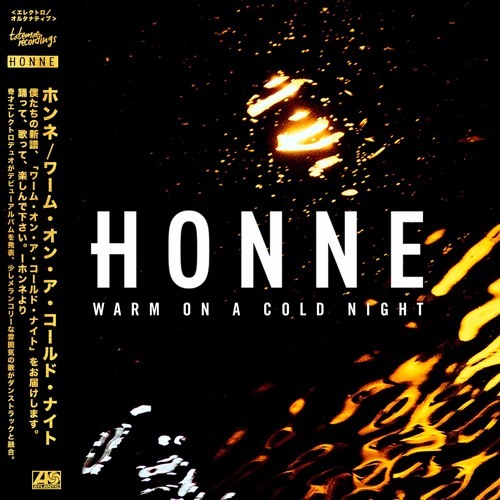 We've been following the duo of Honne for a while now, and with some quality tracks teasing us for months the album has finally dropped. They're début album entitled "Warm On A Cold Night" is already gathering hype with many Twitter users declaring their love for it and it’s easy to see why when you listen to it. It’s full of warm, soulful tunes that will get you up on your feet and dancing. The opening song is a synthy affair with some early 90's influence, definitely one that'll make you warm up to the band in an instant. Another quality track on the release is "Someone That Loves You" which was picked up by BBC Radio 1 and pushed them out to so many new fans, it's one of those tracks that you have to have on your 'feel good' playlists. "Good Together" is s a funky track with some moody beats and a groove that shouts 'make out music'. There's also a completely different pace within the album with "All In The Value". I found myself relaxing, whereas in other tunes of theirs I find there's this whole funk/dance/chill conflict going on that for some unknown reason made me a little on edge. 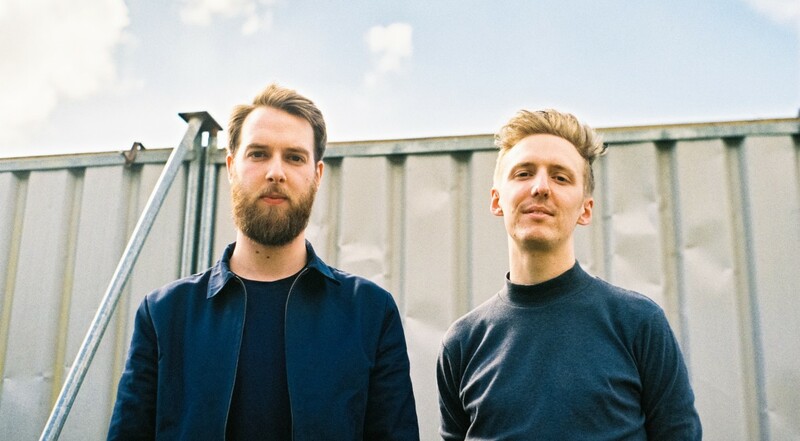 There's no doubting that all Honne's songs are carefully and cleverly constructed and "All In The Value" is certainly no exception to that. The latter half of the album is once again filled with pure bliss, and the final two tracks make us proclaim the album as amazing. 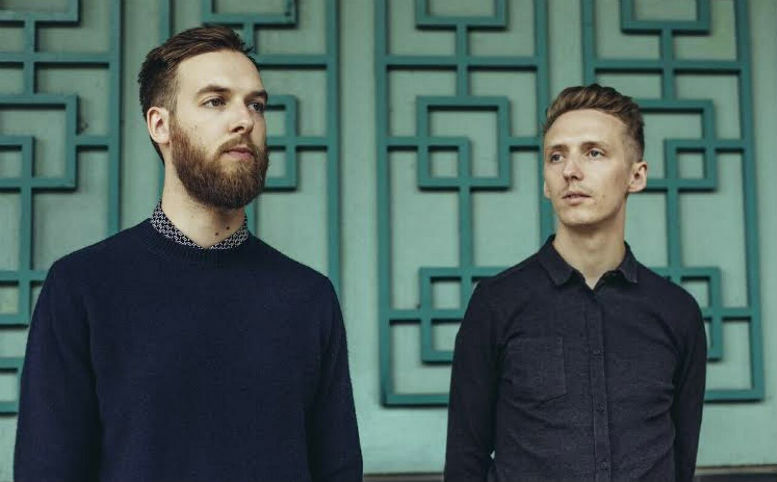 "Gone Are The Days" and the sultry yet silky "3am"will stand as a reminder to those familiar with HONNE of what makes their music so special, soulful and smooth. A perfect way to end a great LP.